Crystal Palace striker Jordan Ayew has said that he is not concerned by the recent goalscoring drought with the Eagles. The Ghana international joined the Eagles on a season-long loan from Swansea City during the summer and he has since started seven of the club’s league matches with Christian Benteke on the sidelines with an injury. Speaking to Premier League productions, Ayew insisted that he is unperturbed by his failure to contribute to the scoresheet for the south London outfit and he will keep working hard in order to translate his good performances in the form of goals, he said: “I believe in myself and have support from the club, players and gaffer as well. 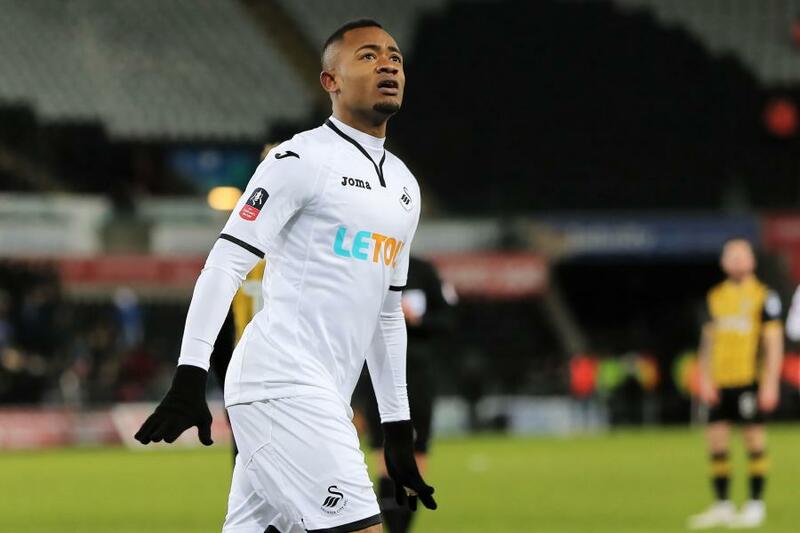 Ghana international Jordan Ayew believes Swansea City have enough quality within their ranks in order to preserve their Premier League status for another season. The Welsh outfit are currently 17th in the league standings with 33 points and they have three more games left before the end of the campaign. Swansea City manager Carlos Carvalhal is pleased that the club can welcome Jordan Ayew back into the starting line-up after serving the final game of his three-match suspension. 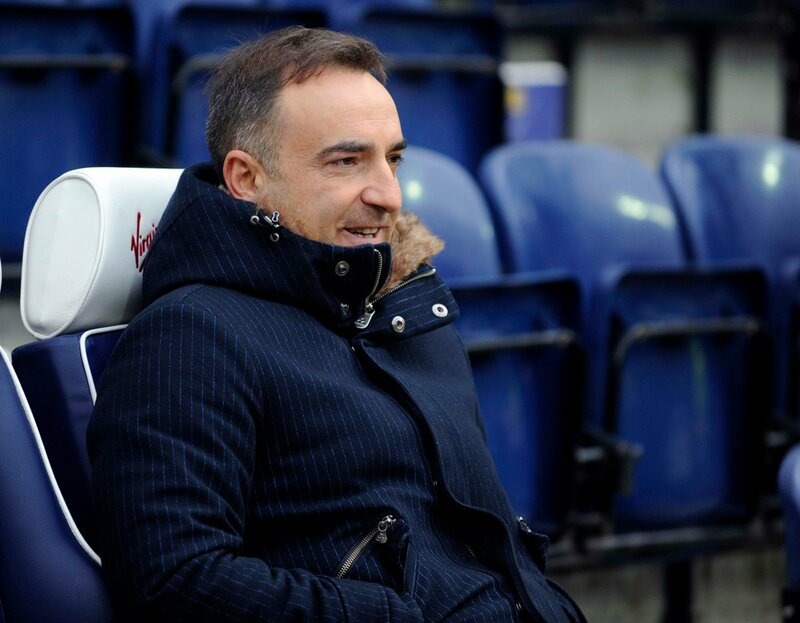 The Ghana international received his marching order during the 0-0 stalemate against Huddersfield Town last month, and since then, the Swans have gone through a period of 340 minutes, where they have scored a single league goal.